Visual Statistics brings the most complex and advanced statistical methods within reach of those with little statistical training by using animated graphics of the data. Using ViSta: The Visual Statistics Systemdeveloped by Forrest Young and Pedro Valero-Mora and available free of charge on the Internetstudents can easily create fully interactive visualizations from relevant mathematical statistics, promoting perceptual and cognitive understanding of the data's story. An emphasis is placed on a paradigm for understanding data that is visual, intuitive, geometric, and active, rather than one that relies on convoluted logic, heavy mathematics, systems of algebraic equations, or passive acceptance of results. 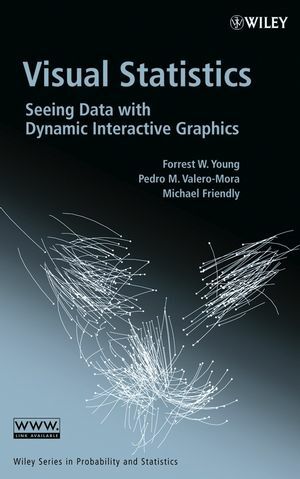 A companion Web site complements the book by further demonstrating the concept of creating interactive and dynamic graphics. 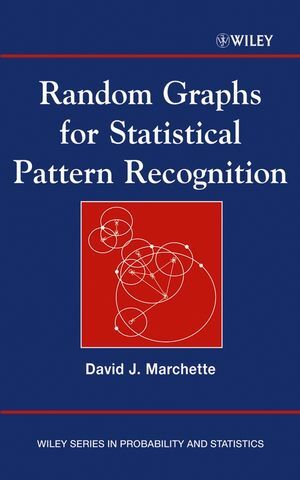 The book provides users with the opportunity to view the graphics in a dynamic way by illustrating how to analyze statistical data and explore the concepts of visual statistics. 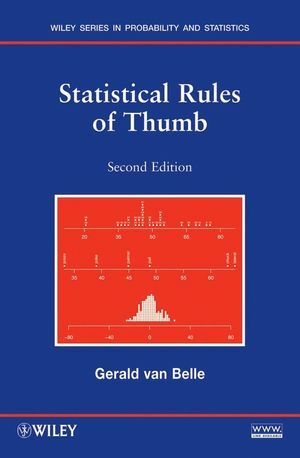 This is an excellent textbook for undergraduate courses in data analysis and regression, for students majoring or minoring in statistics, mathematics, science, engineering, and computer science, as well as for graduate-level courses in mathematics. The book is also ideal as a reference/self-study guide for engineers, scientists, and mathematicians. 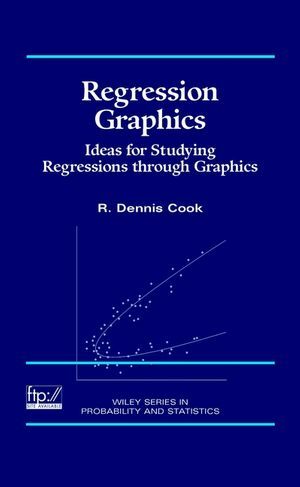 With contributions by highly regarded professionals in the field, Visual Statistics not only improves a student's understanding of statistics, but also builds confidence to overcome problems that may have previously been intimidating. The late FORREST W. YOUNG, PhD, was Professor Emeritus of Quantitative Psychology at The University of North Carolina at Chapel Hill. As a result of a ten-year research project, Dr. Young and his students created ViSta: The Visual Statistics System. He acted as a professional consultant for the SAS Institute, Inc., Statistical Sciences, Inc., and Bell Telephone Laboratories. He authored three books and numerous journal articles. He received his PhD in psychometrics from the University of Southern California, Los Angeles. PEDRO M. VALERO-MORA, PhD, is Professor of Data Processing at the University of Valencia in Spain. He is the author of several research papers. He received his PhD in methodology in the behavioral sciences from the University of Valencia in Spain. MICHAEL FRIENDLY, PhD, is Professor in the Department of Psychology at York University in Toronto, Ontario, Canada. He received his PhD in psychometrics and cognitive psychology from Princeton University. He is the author of two books and numerous research papers. lems that may have previously been intimidating.